CBS Electrical carry out a complete PAT testing service of all your appliances complete with documentation. 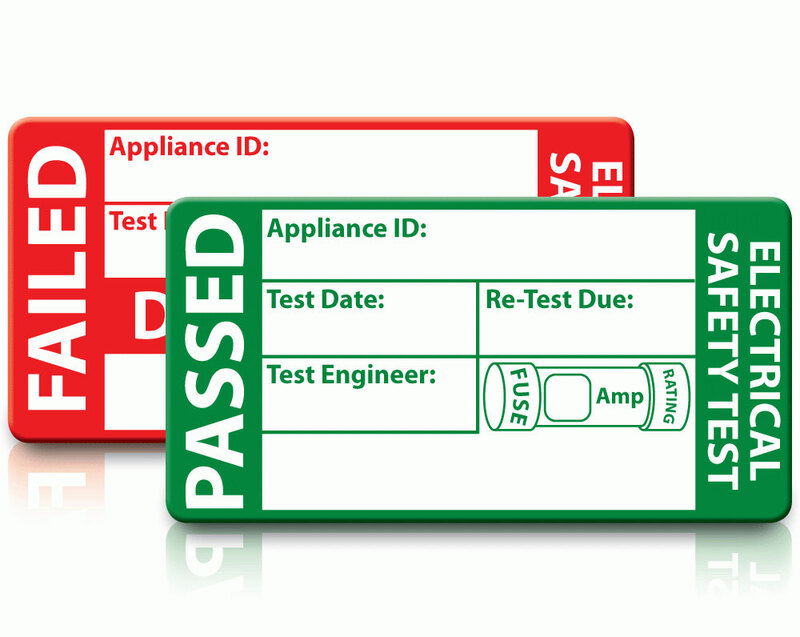 If you are a employer or a landlord we will remind you on a annual basis when your appliances are due for retesting. Why do I need Portable Appliance Testing? Electric portable appliance testing is required by law in the UK. The Electricity at Work Regulations 1989; Section 4(2) requires all Portable Appliances to be accurately assessed by regular inspection and testing, so that the appliance in question is confirmed as safe to use . To assure the safety of all your portable appliances, e.g. kettles, microwaves, computers, fridges, telephones and extension leads, PAT testing satisfies these Health and Safety regulations to comply with the Management of Health and Safety at Work Regulations 1999. To comply with all Health & Safety at Work Act 1974; Section 2 of this requires the employer to ensure that all appliances comply with the regulations of the Act, and that the employer is responsible in so far as is reasonably practicable in making sure that all relevant equipment is safe to use and without risk to health. 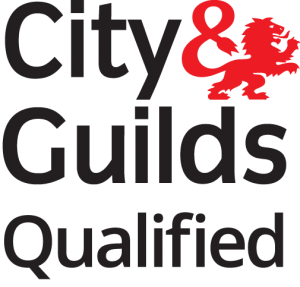 To supply Fire Officers and Health & Safety Inspectors with PAT testing certificates and records.